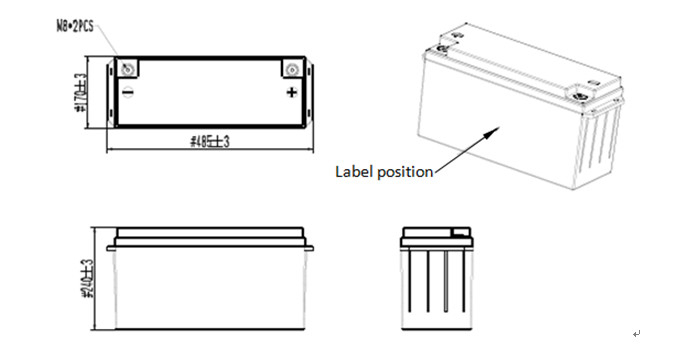 This rechargeable LiFePO4 battery pack TB-BL12150F-SC-S110A supports Bluetooth communication function. 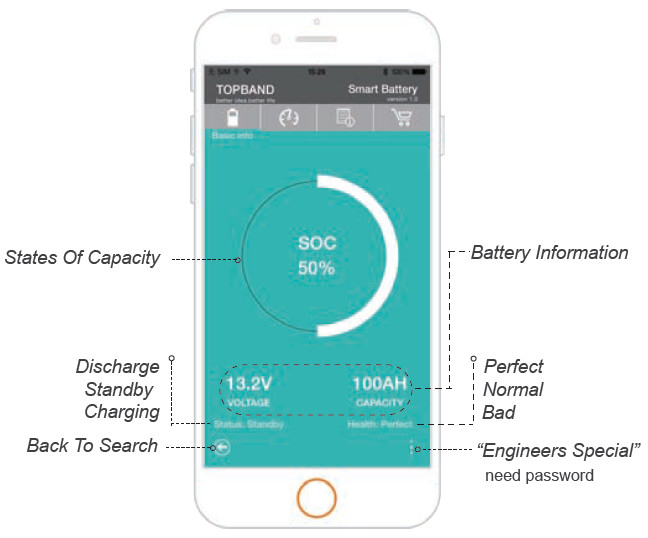 Through Android and IOS APP, can read the battery status and information. 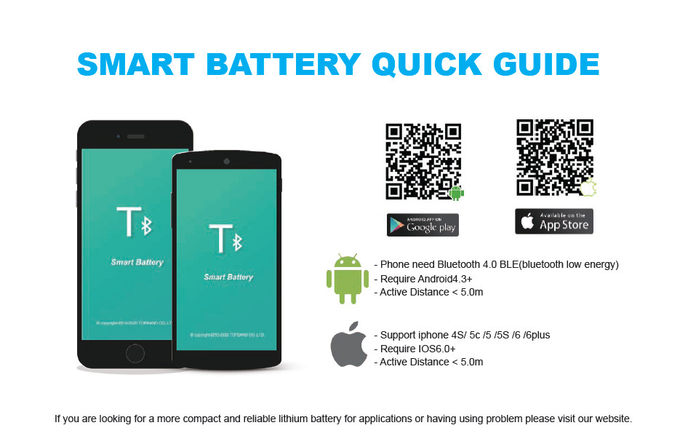 Especially due to the Android system’s openness, different smart phone manufacturer will have their own different Bluetooth hardware version and customized feature Android systems. It is necessary for the customer to confirm whether the phone is compatible for the APP. 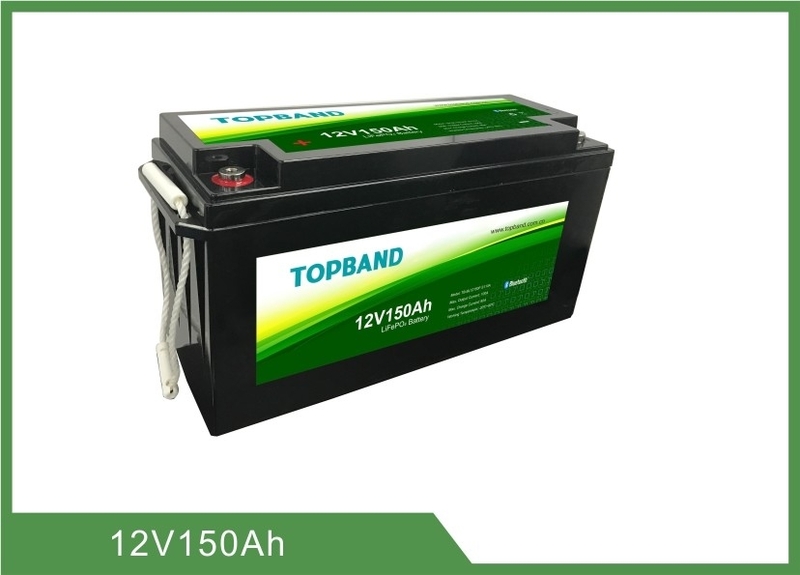 "Quick Discharge" means discharge to the cut-off voltage with 1.0C current.